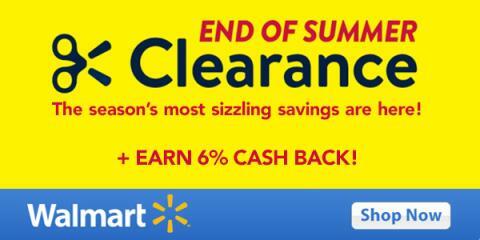 Savvy Spending: Swagbucks: Walmart Scorching Summer Savings! Earn 6 SB per dollar! Swagbucks: Walmart Scorching Summer Savings! Earn 6 SB per dollar!